A real beauty. A 1951 Willys Overland Jeepster. 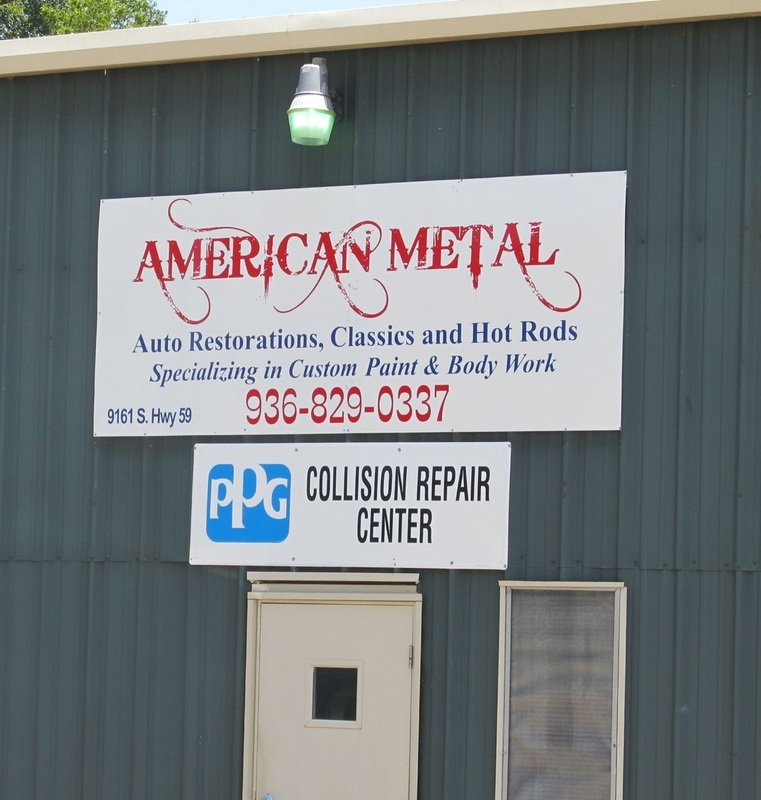 We were driving through Lufkin Texas minding our own business when something caught my eye. It was something that turned out to be very rare. In fact I had to search for a while before I believed it was real. 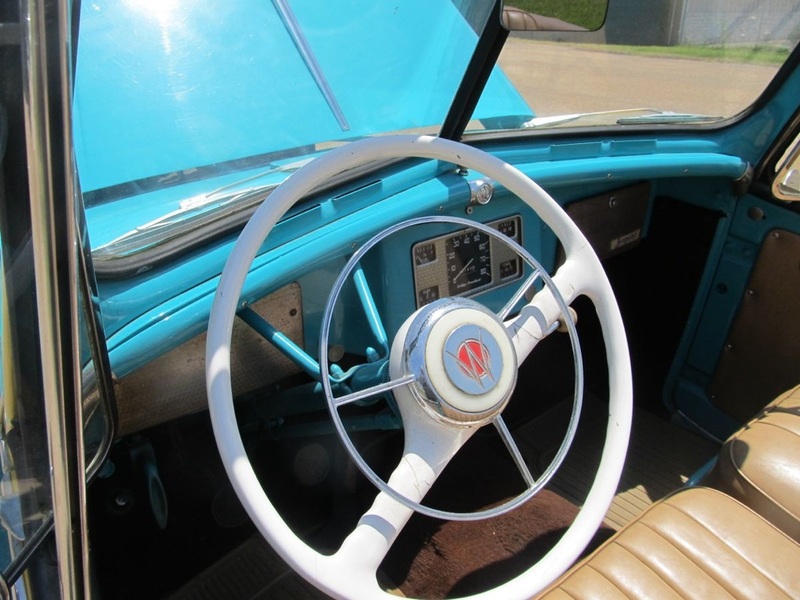 Willys Overland manufactured Jeepsters from 1948 to 1950. This little Gem is a 1951. 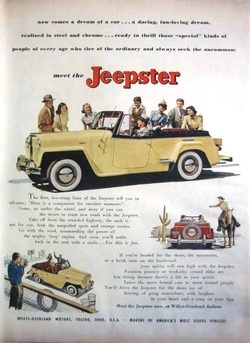 The Jeepster or CJ's military ancestor. When the war was over Willys Overland was pretty healthy. 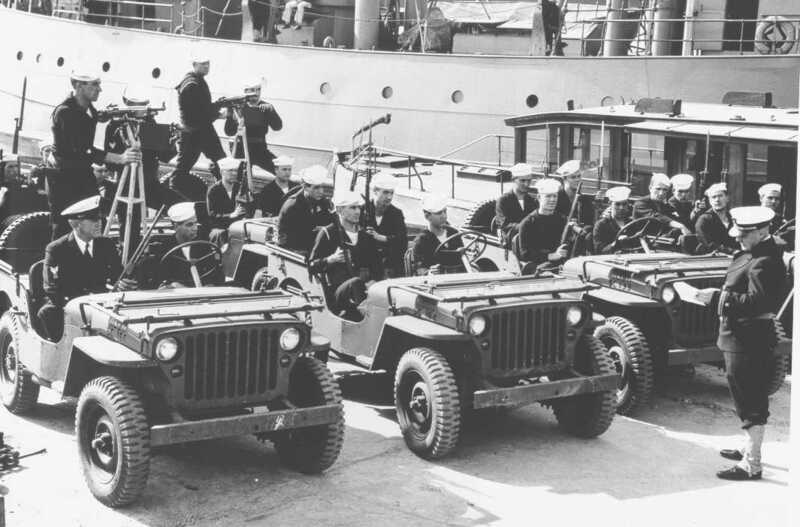 They had made the majority of the jeeps that were used by U.S. (and some other) forces during WW2. They figured that the jeep would be wanted by Farmers and Foresters so they knew they had to make the switch to production of civilian cars. The engines were getting pretty old. The engines were originally developed by a car company named whippet. My mother told me that one of her uncles (or mine, I forget) had a whippet. Company history is from Wikipedia and Historical photos are from Google images. I think the dog might have been faster. A whippet is commonly a cross between a greyhound and a terrier. The engine design (of the car) was revised during the thirties to include better water cooling. That engine powered a batch of jeeps under all sorts or conditions. It was known as the Go Devil and displaced a whopping 134.1 cubic inches. This flathead four looks like the one in my tractor. That engine was updated several times, however, this last gasp Jeepster still appears to have some form of the same engine. This 4 cylinder flathead looks identical to the one in my old International tractor. Willys produced the Civilian Jeep (CJ) for the farmers and foresters. They couldn’t seem to come to terms with anyone who would make a civilian body. There was a young man on staff who was an industrial designer. His name was Brooks Stevens. He decided he could come up with something that would take advantage of the tremendous visual cues of the Jeep. After working on a two seater design management focused on a 5 passenger model that looked like this. It was aimed at the active lifestyle folks. Stevens also designed a Jeep pickup, panel truck, and a station wagon. 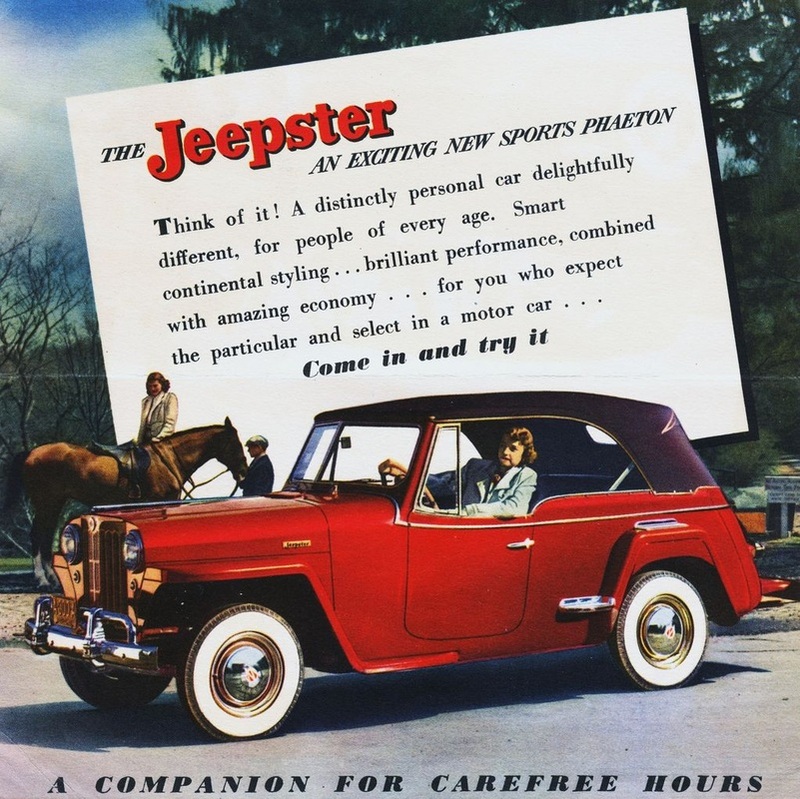 One source states that the Jeepster and the Station Wagon shared a chassis. It appears it was a fertile ground for parts sharing. The Jeepster had a three speed transmission with a column mounted shifter. It was fairly low geared for power but it had an automatic overdrive. According to “How Things Work” all you needed to do was floor the accelerator, back off all the way, and then depress again, and you were in overdrive. No four wheel drive was offered nor was any type of hardtop. The top was laminated fabric and you could get plastic windows. Sort of like a british sports car. The car came out with a bang and Willys knew they had a winner on their hands. All the critics liked it. With a four cylinder engine it was more economical than it’s direct competition. The problem was that it’s Chevy and Ford competitors had six and eight cylinder engines, were enclosed cars, and went for about the same price. 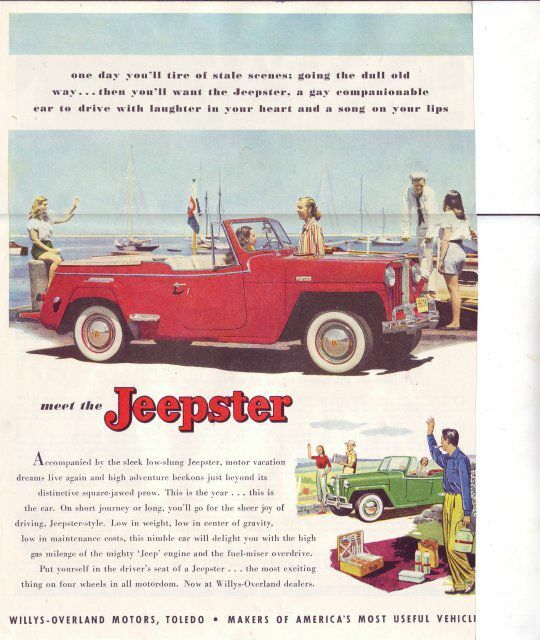 Once the novelty wore off the Jeepster sales slowed dramatically. 10,326 were produced in 1948 but only 2960 in 1949. There were a great many 1948 cars that were retitled as 1949 models and sold that year. In 1950 production was up again. That’s because in mid year 1949, Willys developed an engine that was the smallest six cylinder on the market at 148.5 cid. Then, if they hadn’t confused the consumer quite enough they came out with this F Head engine. Just to confuse everyone it was a mix of OHV and flathead. It was based on the Go Devil. For some reason it is listed as a 134.2 cid engine and the Go Devil is 134.1 in most sources. 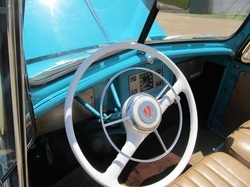 In 1950 Willys appeared to produce all three engines in the Jeepster. This particular Jeepster appears to have the Go Devil. 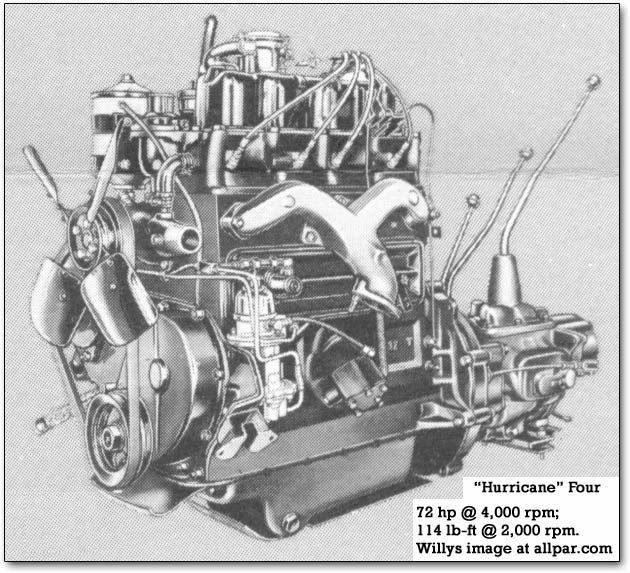 It is a four cylinder flathead. They altered the six to displace 161 cid at some point in 1950, it appears and may have altered the Go Devil as well. 1950 seemed to reek of desperation. 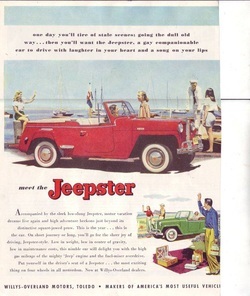 One source says that there might have been as many as nine jeepsters made in 1951. Another cites no number but says that the output of 1951 consisted of retitled 1950’s and some made from leftover parts. I can find no account of how many were retitled but only 4066 were produced in 1950 with the four cylinder engine, I think this 4 cylinder 1951 has to be very rare. 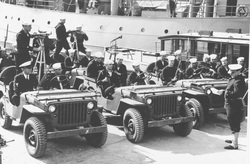 Thanks to the quantities produced it will probably be a lot longer before the military jeep is rare. 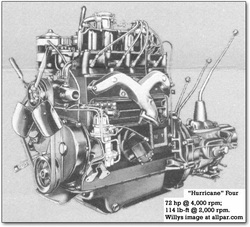 Willys actually came out with a six cylinder OHC engine. That engine powered the first jeep gladiator found elsewhere on this site. AMC quickly went to their 327 engine so that should be very rare also. 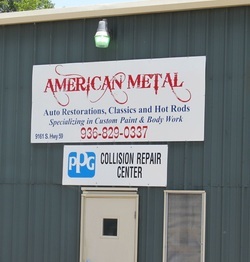 If you find yourself around lufkin and in need of something different, this guy seems to do impressive work. We get a lot of time to drive around and we see a lot of things. This one is rare.